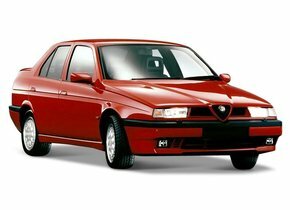 How to replace a windscreen of an Alfa Romeo inexpensive? 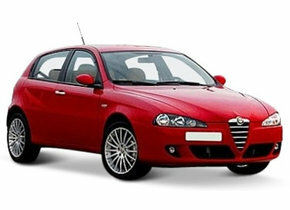 A car of the Alfa Romeo brand is known not only to have a beautiful design, but also the quality is very good. 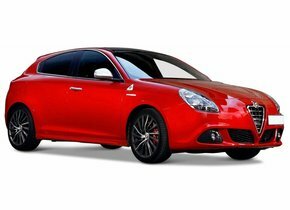 Choosing an Alfa Romeo assures you of a car that will offer you in all circumstances exactly the quality you are looking for. 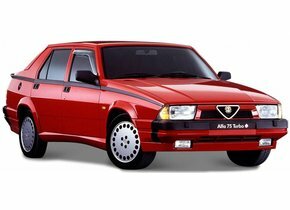 Despite the solid quality of an Alfa Romeo, however, it can always happen that you are confronted with damage to the windscreen caused by, for example, rubble. This is damage that is difficult to prevent and can also occur in the best cars. 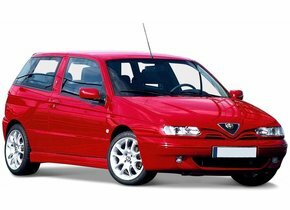 Do you also have to deal with a damaged windscreen and would you like to know how to replace a windscreen Alfa Romeo at an excellent price? Then read on quickly, because we will be happy to tell you all about it. Most of the people who complain about the fact that a new windscreen costs so much money have chosen to buy a branded windscreen. Such a windscreen may only be distributed by a brand dealer and this is reflected in the associated costs. However, choosing a windscreen with a brand logo is not always necessary, on the contrary. Many people think that by opting for such a windscreen, they can count on better quality, but in practice we can quickly conclude that nothing is less true. An expensive windscreen with brand logo has exactly the same quality as a windscreen for the after market. 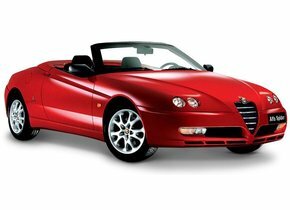 Replacing the windscreen of your Alfa Romeo with a windscreen designed for the after-market ensures that you can always count on a very interesting advantage. 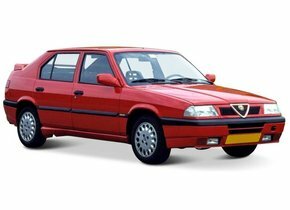 Contrary to what many people think, moreover, it is not at all the case that your windshield replaces Alfa Romeo with an after-market windshield, on the contrary. Not only the production line but also the factory where the windscreen is made is exactly the same as with an original windscreen. 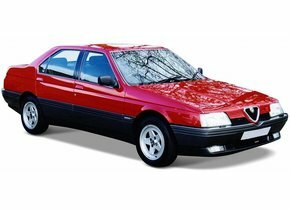 All this means that a new windscreen Alfa Romeo, originally intended for the after-market market, will always provide you with the best possible price-quality ratio. Just ask yourself whether you are prepared to pay a sky-high surcharge for only the brand logo! It is well known that for the majority of cars (leaving a few exclusive copies left there) a windscreen has a different construction compared to the rear and side windows of the vehicle in question. Unlike the other windows, the windscreen is the only one made of laminated glass. The fact that a windscreen is made of laminated glass ensures that in the event of breakage, the glass does not splash into countless pieces. For example, in the case of damage caused by crushed stone you will be able to observe the well-known asterisk or chip. After all, laminated glass consists of two layers of glass which can be found between a layer of PVB film. This film has an adhesive effect on both sides so that it can always keep the glass together when broken. 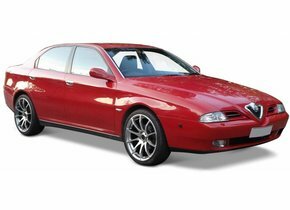 A windscreen replacement Alfa Romeo with an after-market model ensures that you choose a truly secure windscreen without having to pay the main price. 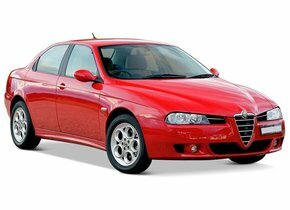 Do you also have an Alfa Romeo and have you had to deal with a damaged windscreen? 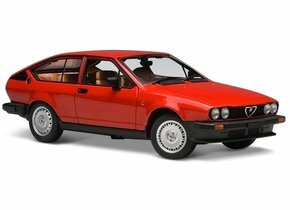 Would you like to replace Alfa Romeo for that reason? In that case, you are at the right address with us from Autoglas Concurrent. 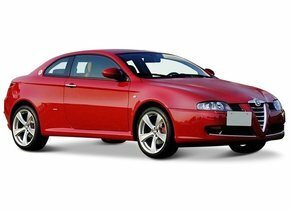 Not only can we ensure that you can buy a new windscreen Alfa Romeo at an extremely attractive price, you can also count on excellent quality. 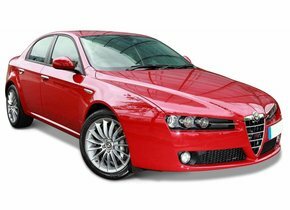 In addition, a windscreen replacement Alfa Romeo outsourced to Autoglas Concurrent ensures that installation is always outsourced to an certified partner. 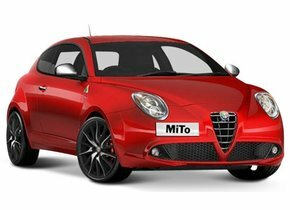 In this way, you are not only sure that your Alfa Romeo will be equipped with a new windscreen with an excellent price-quality ratio, you can also rest assured that this is done with craftsmanship when it comes to installation!